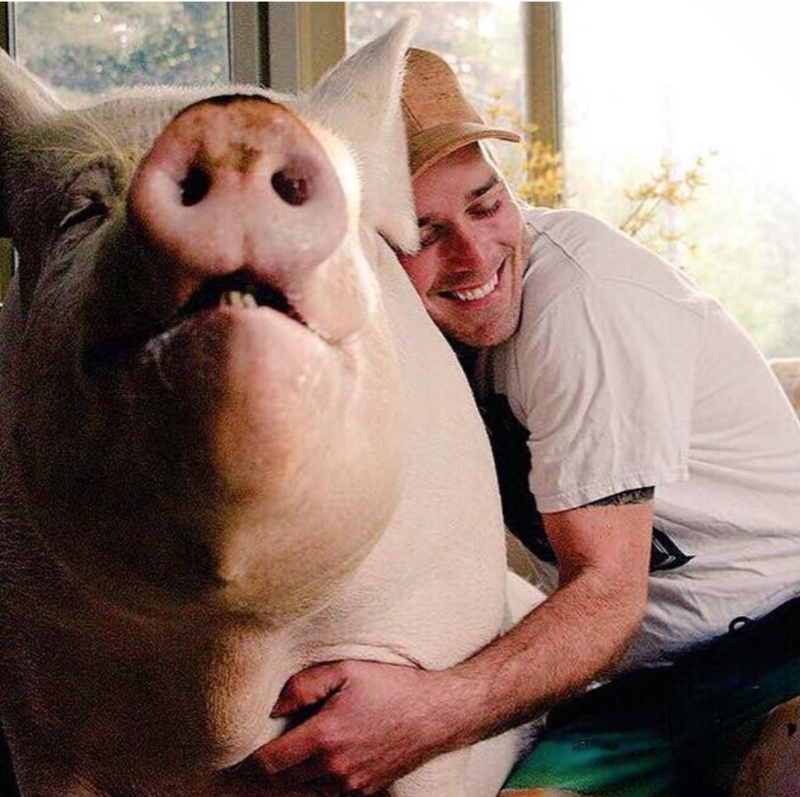 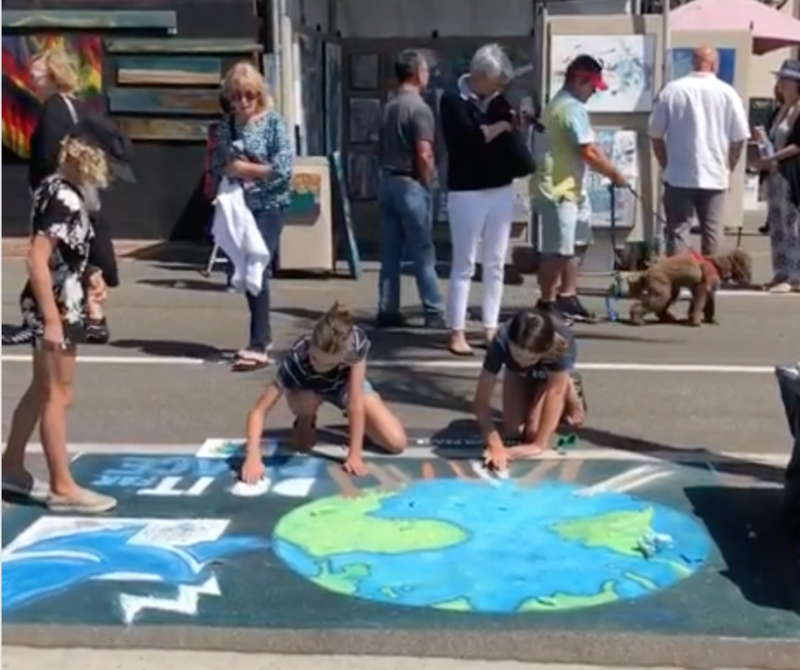 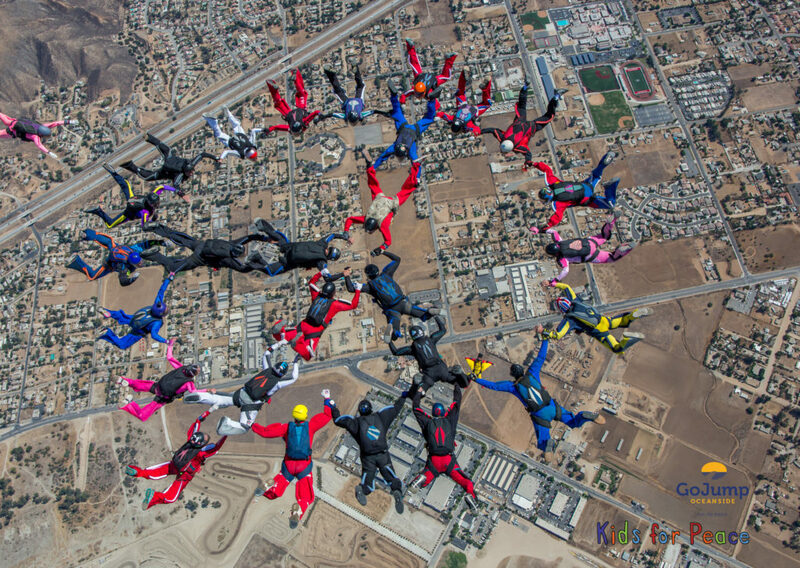 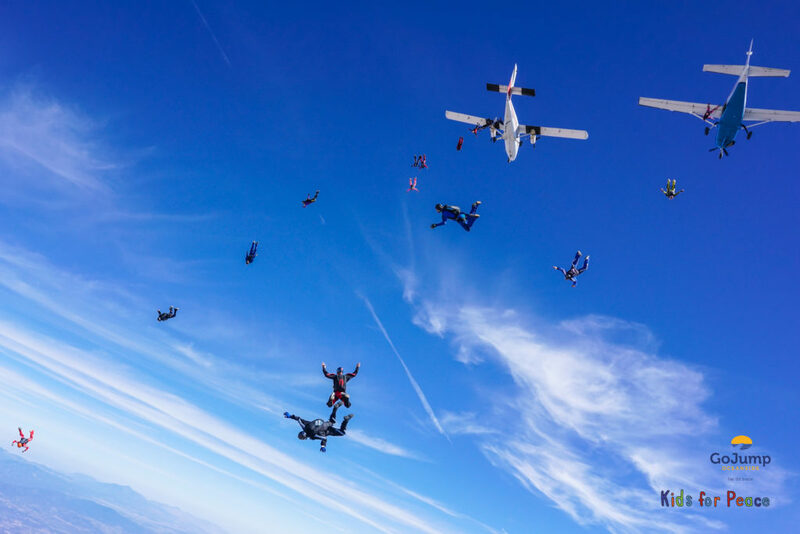 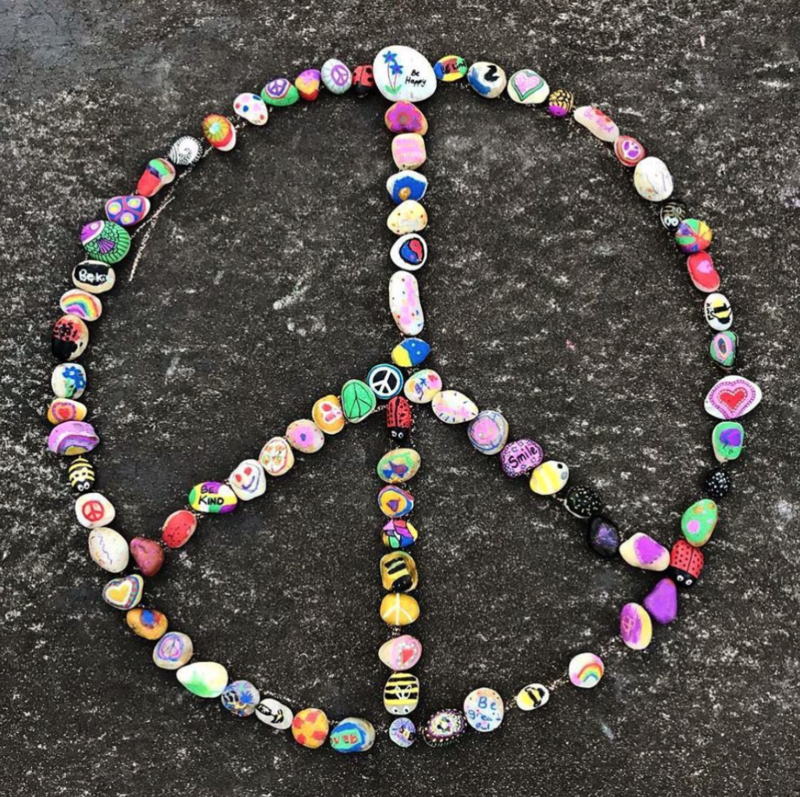 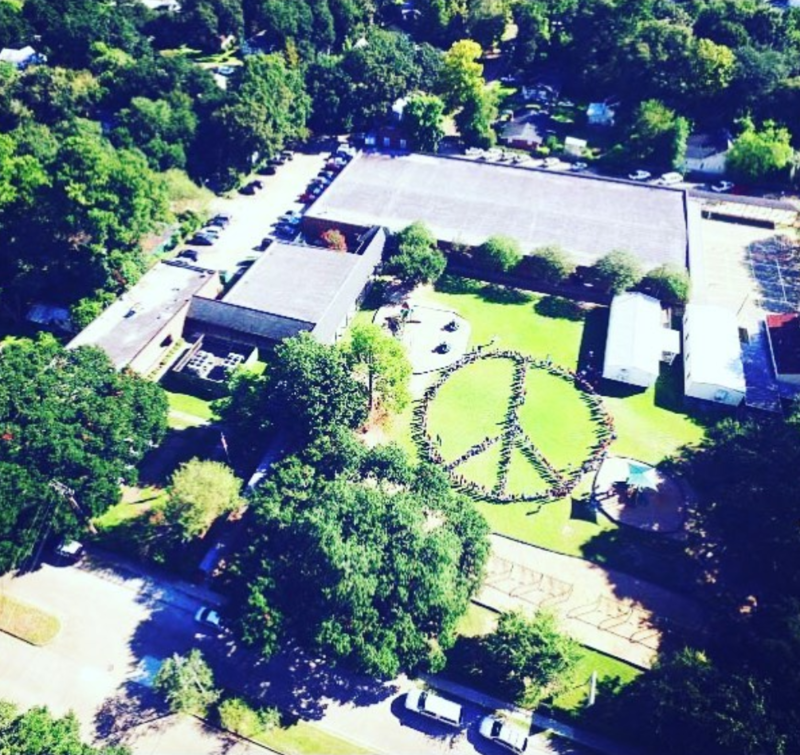 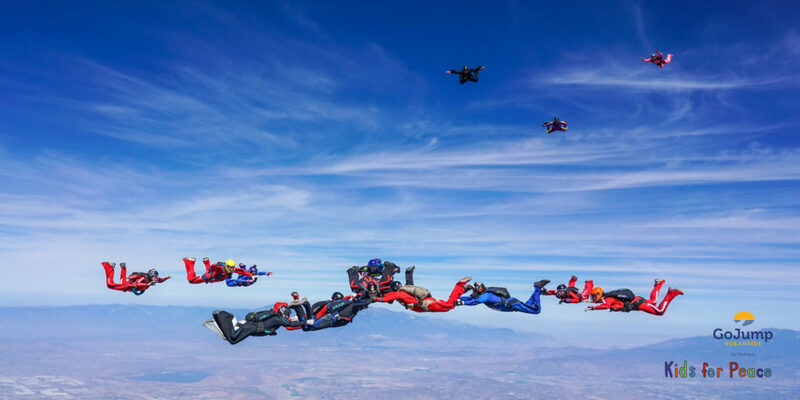 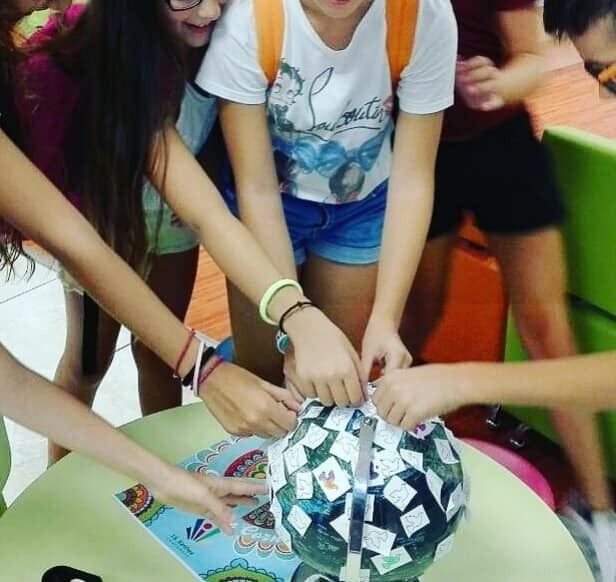 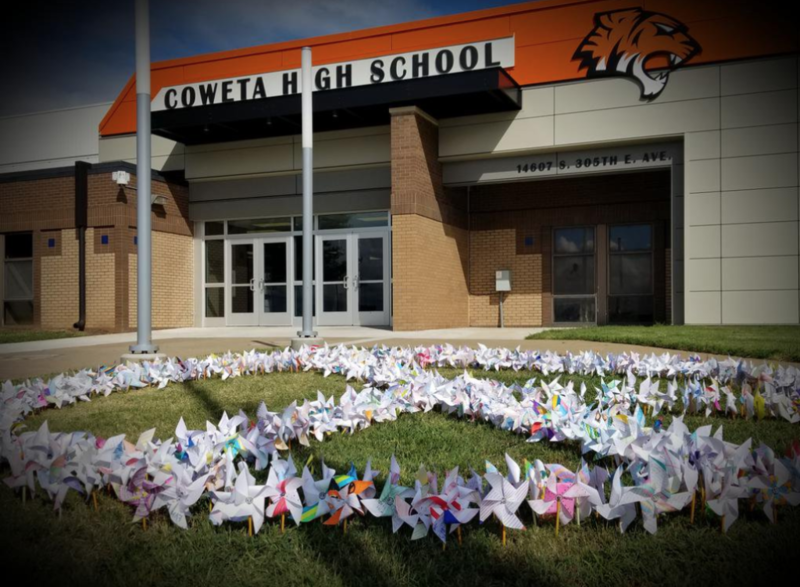 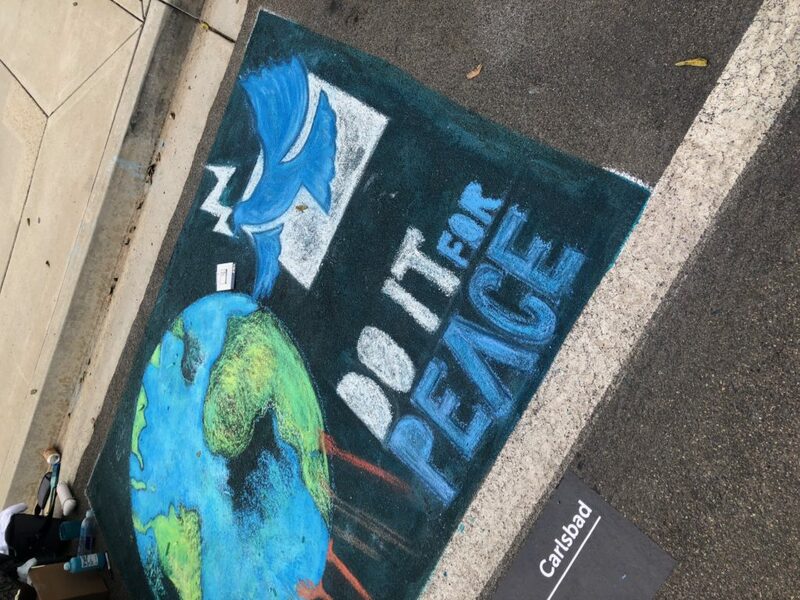 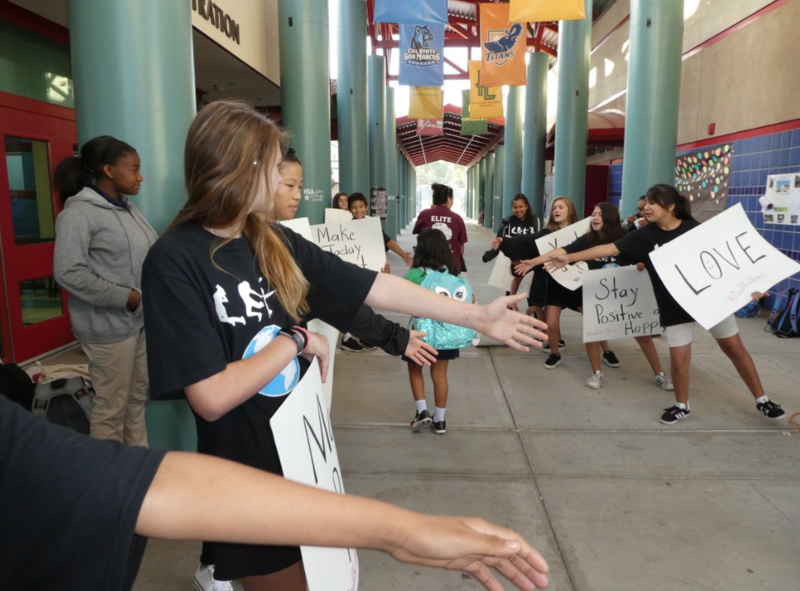 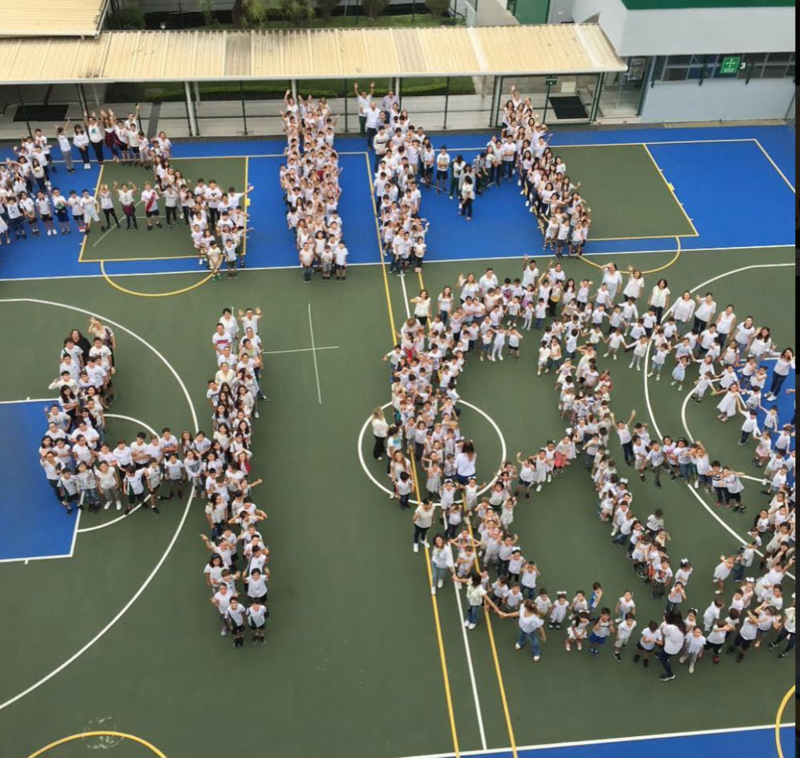 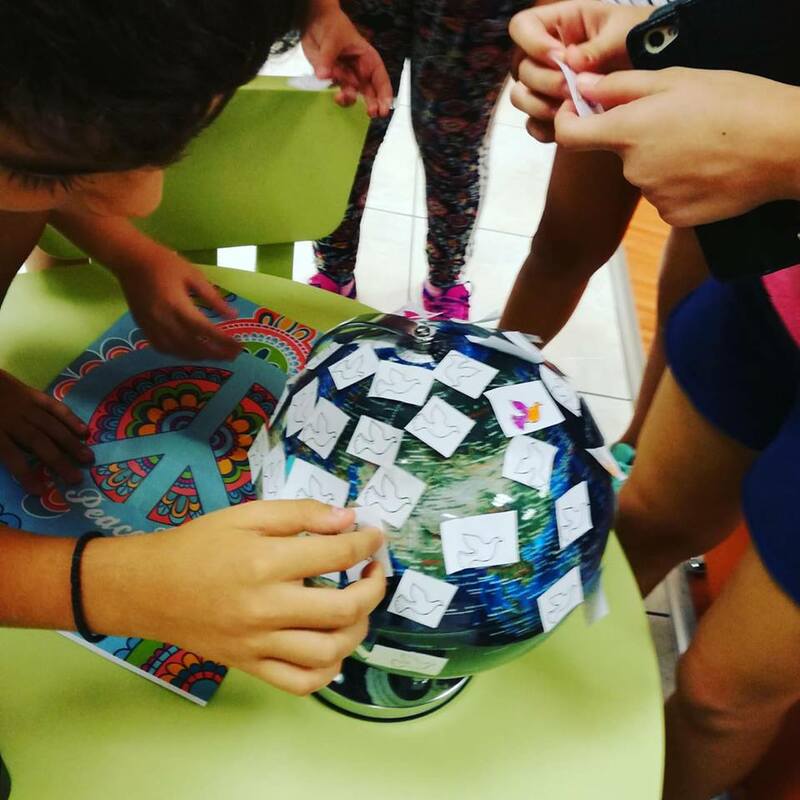 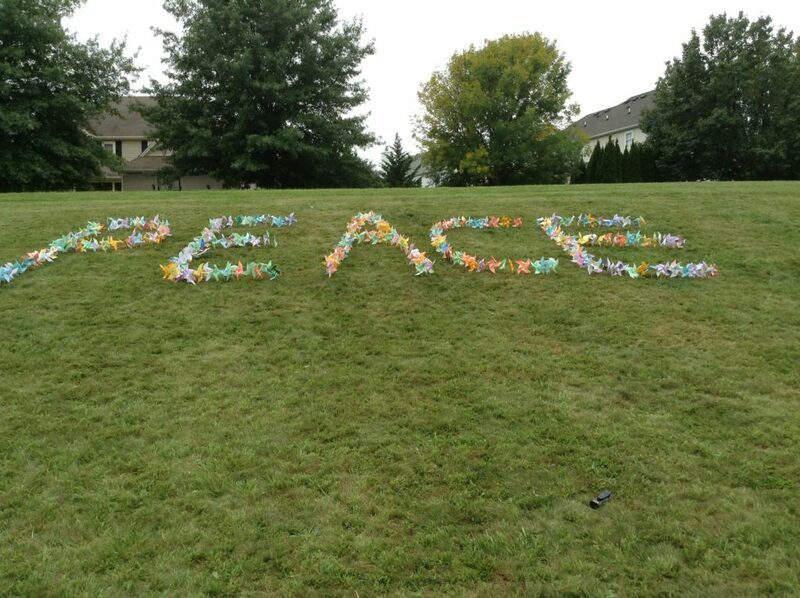 What happens when the world accomplishes one billion acts of peace in 10 days? 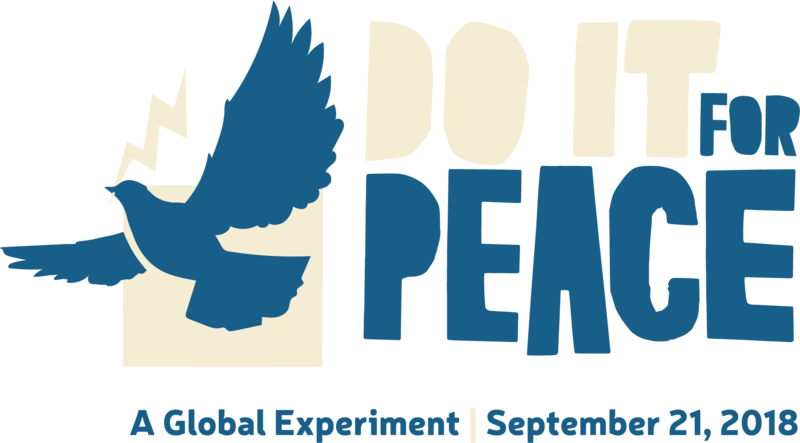 #DoItForPeace is a global experiment activating a critical mass of 1 billion people to shift global consciousness and make peace a reality. 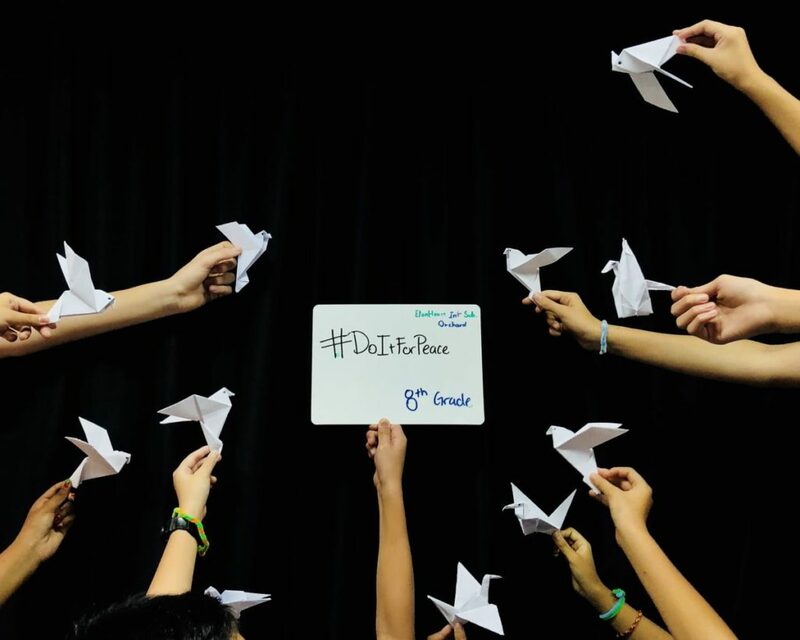 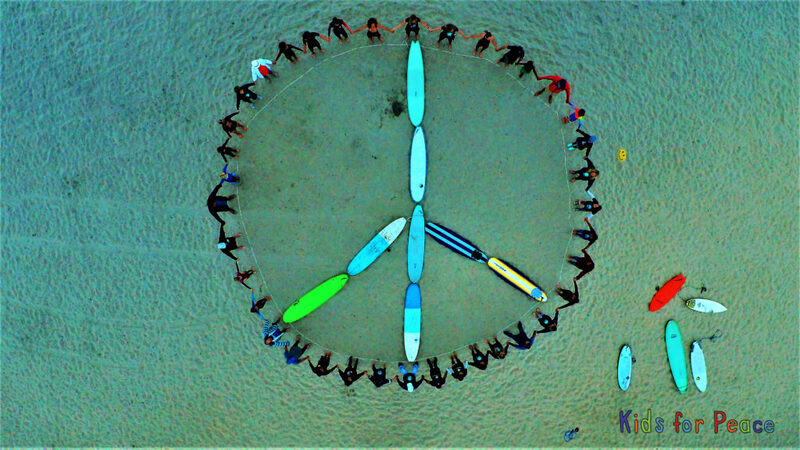 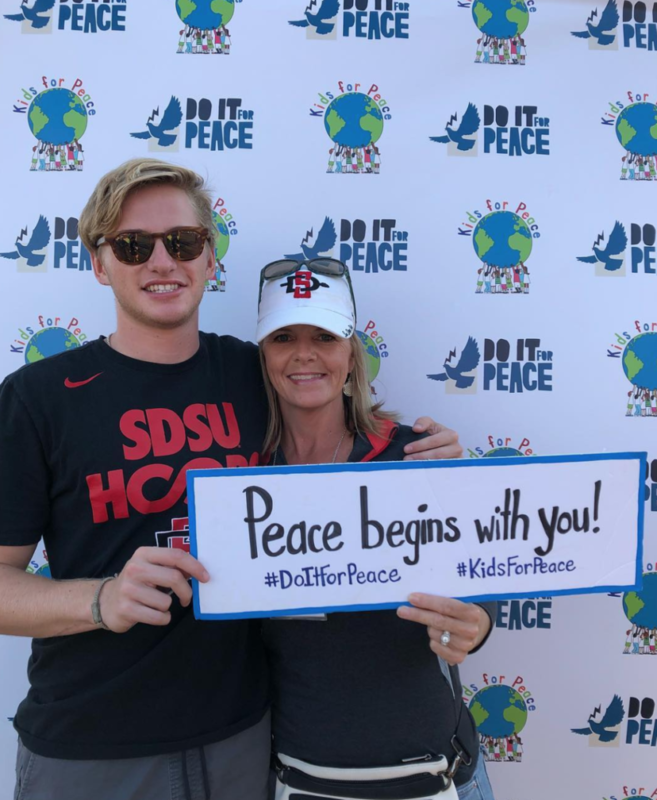 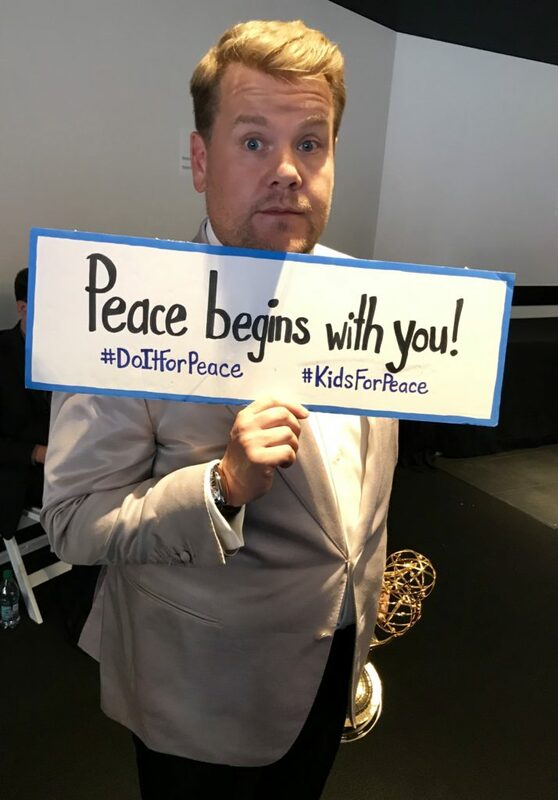 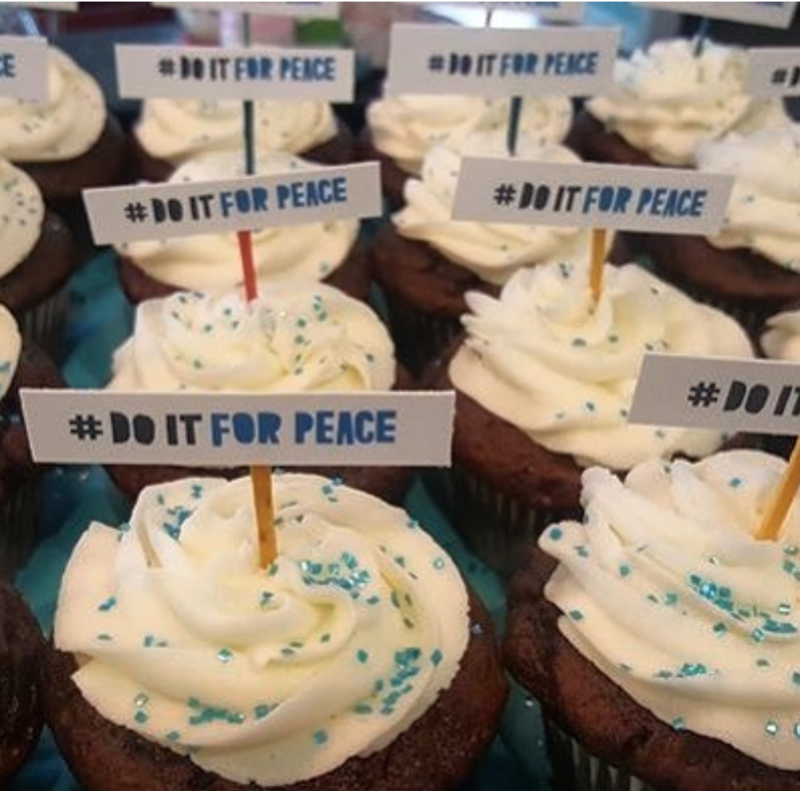 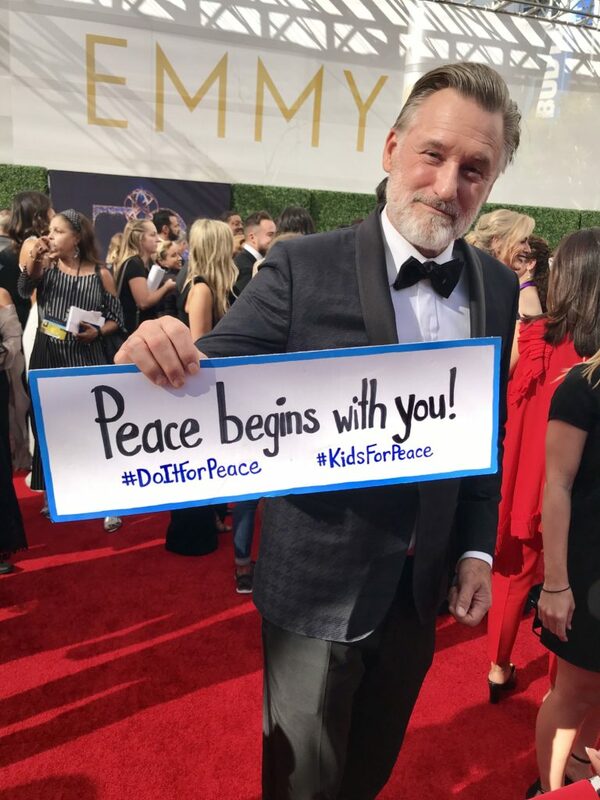 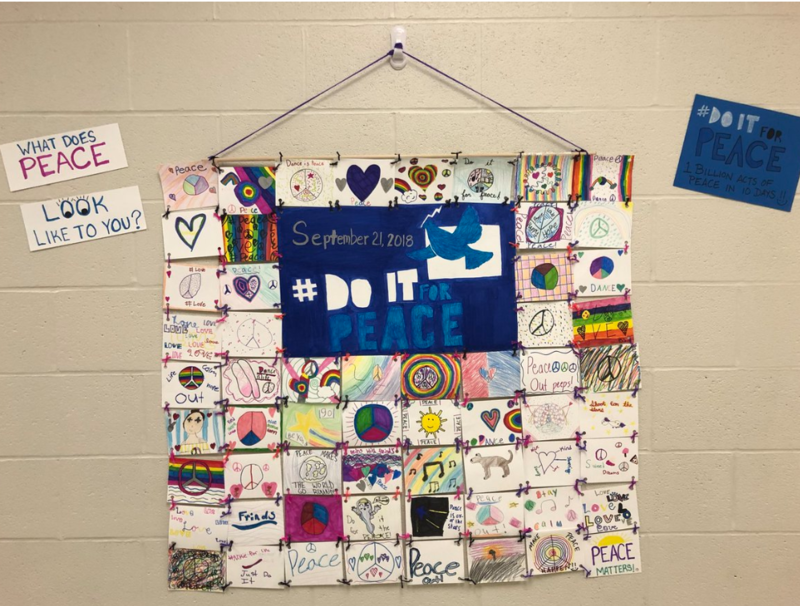 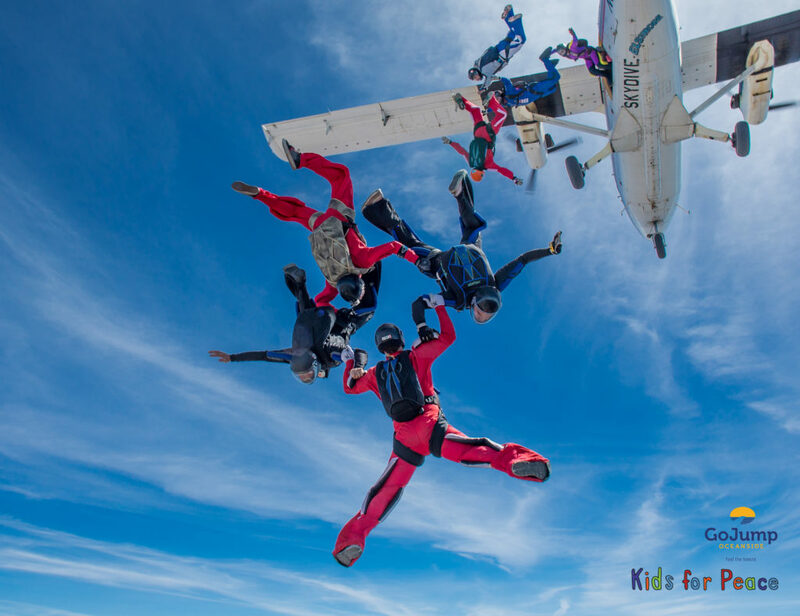 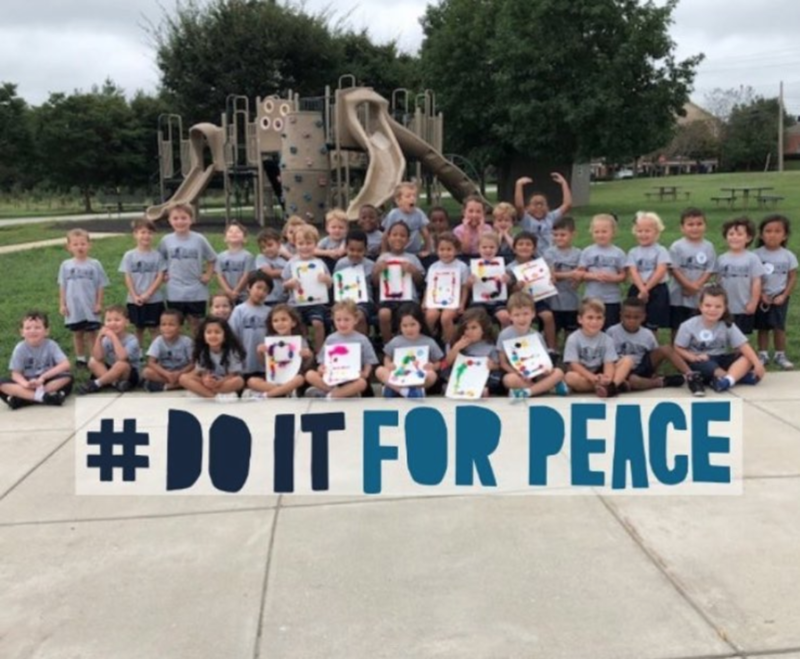 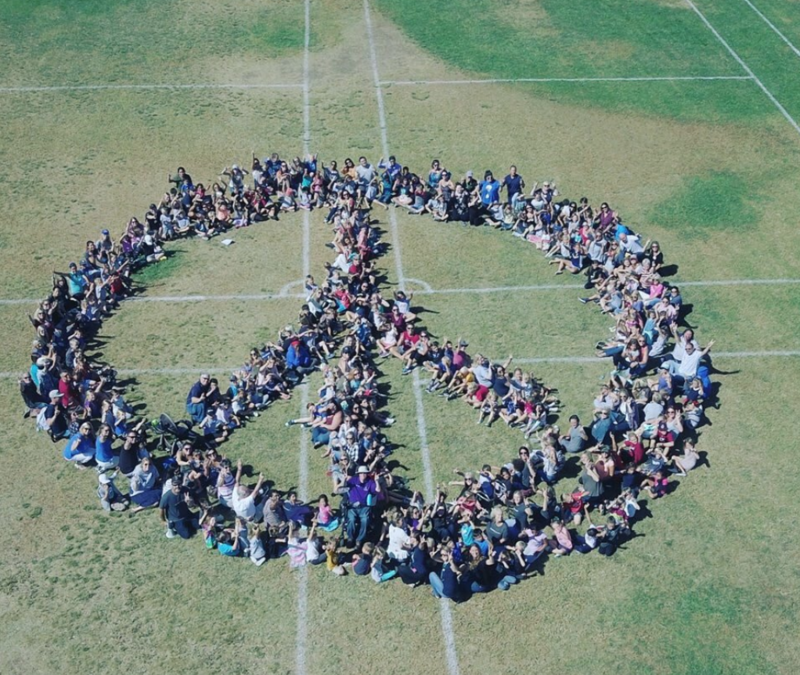 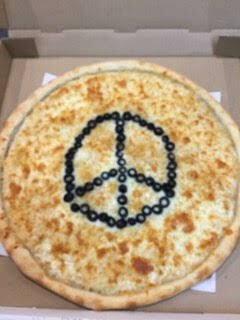 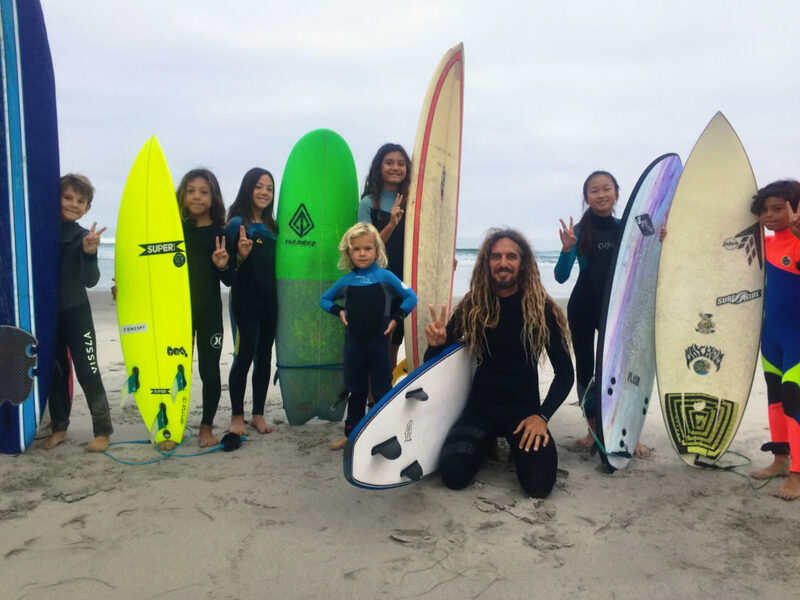 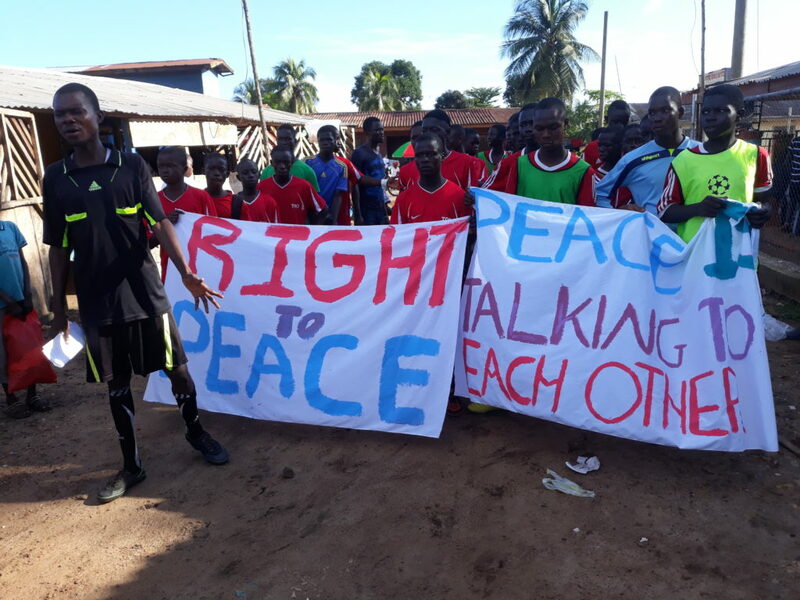 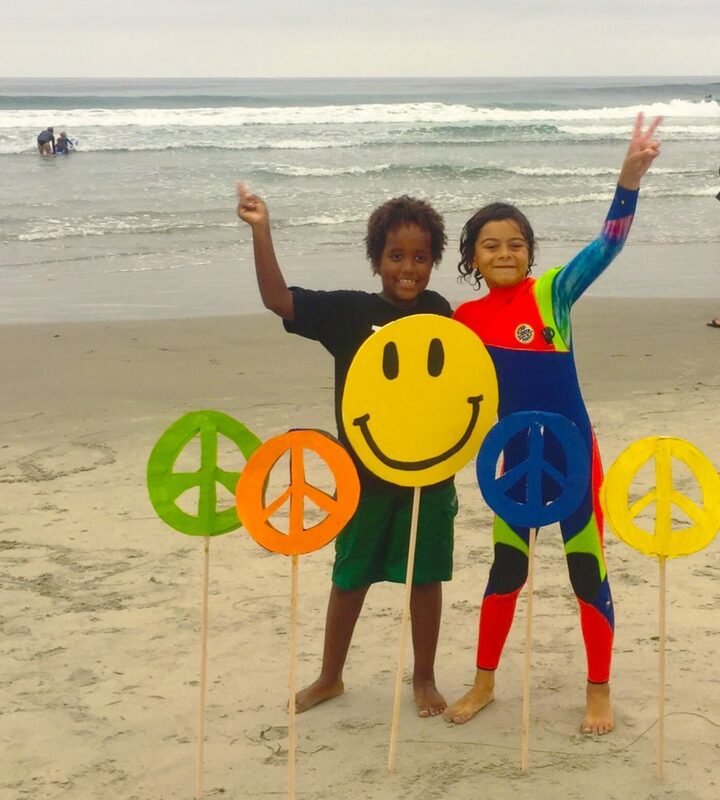 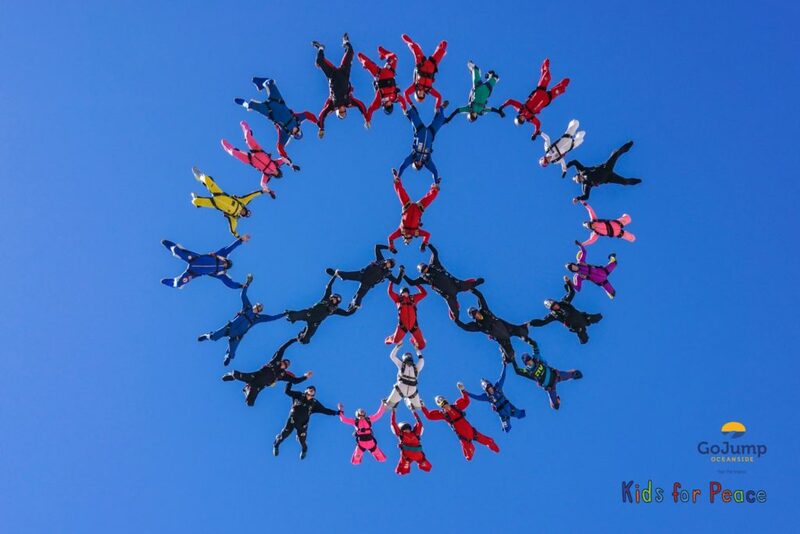 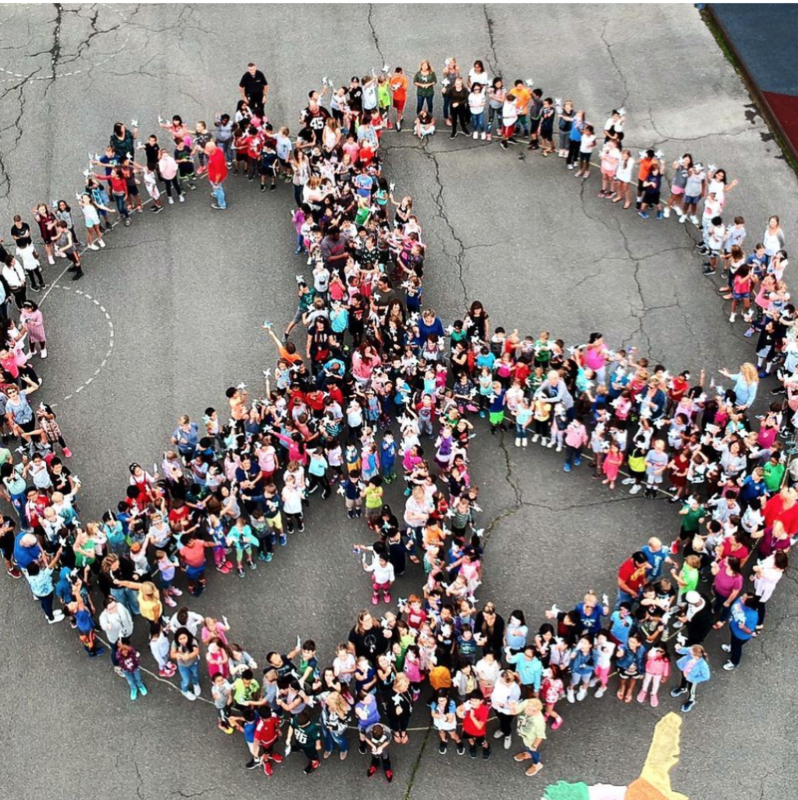 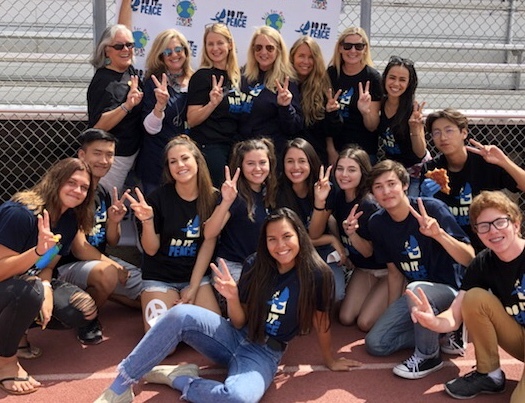 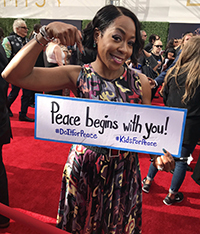 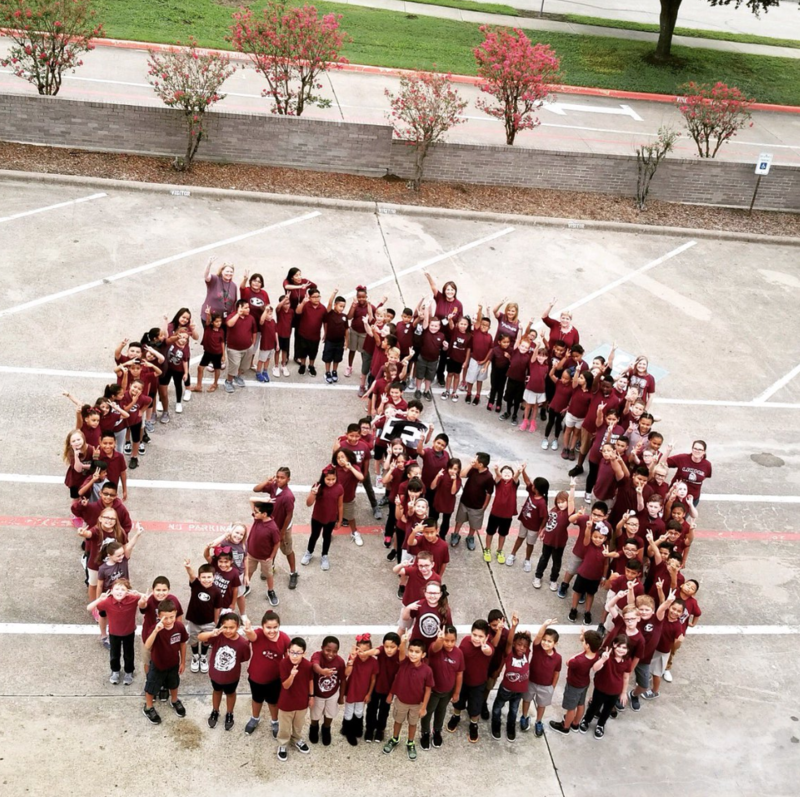 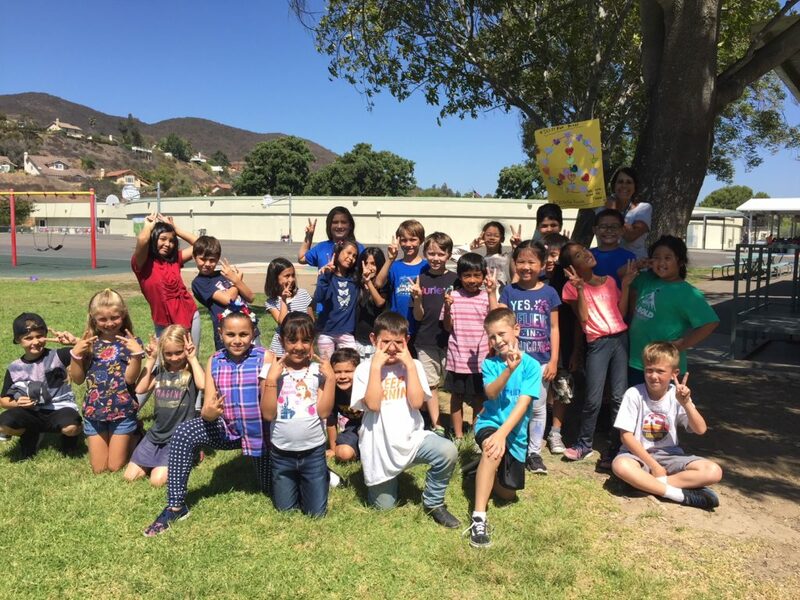 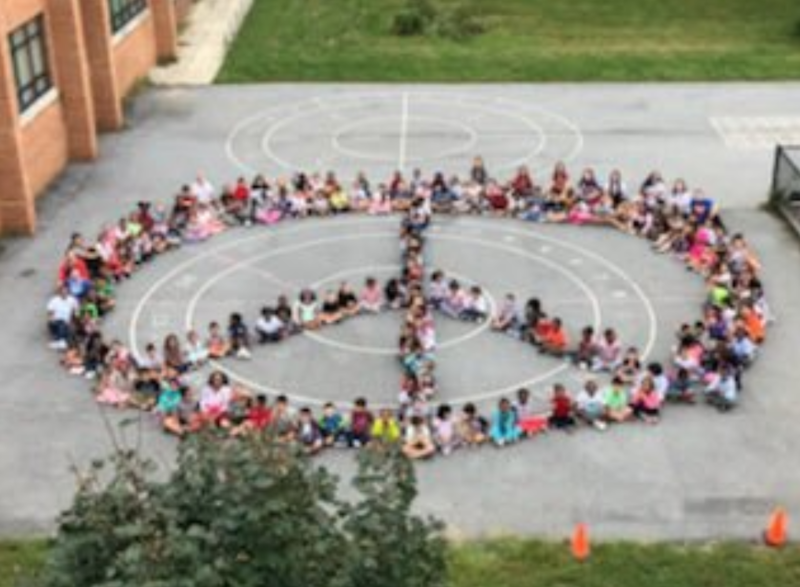 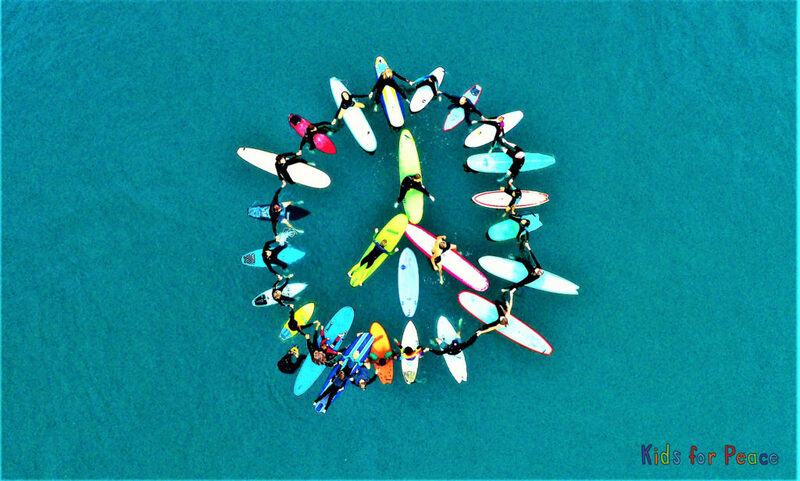 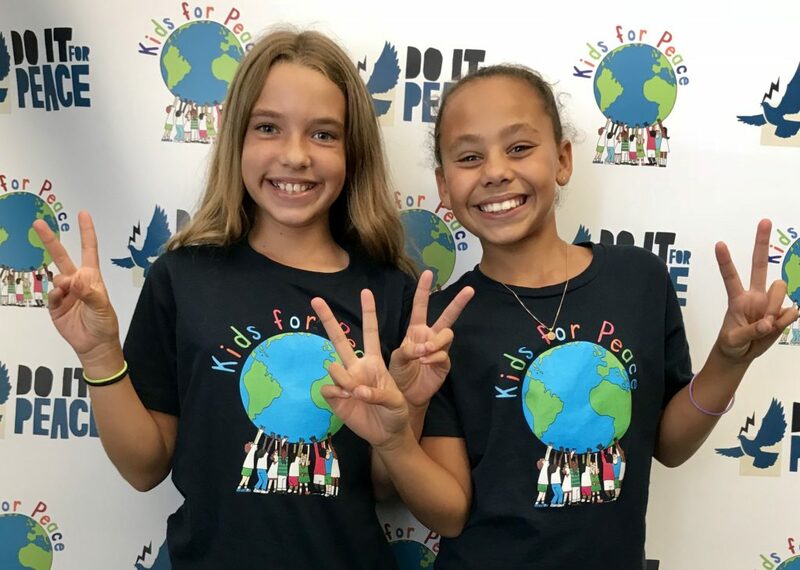 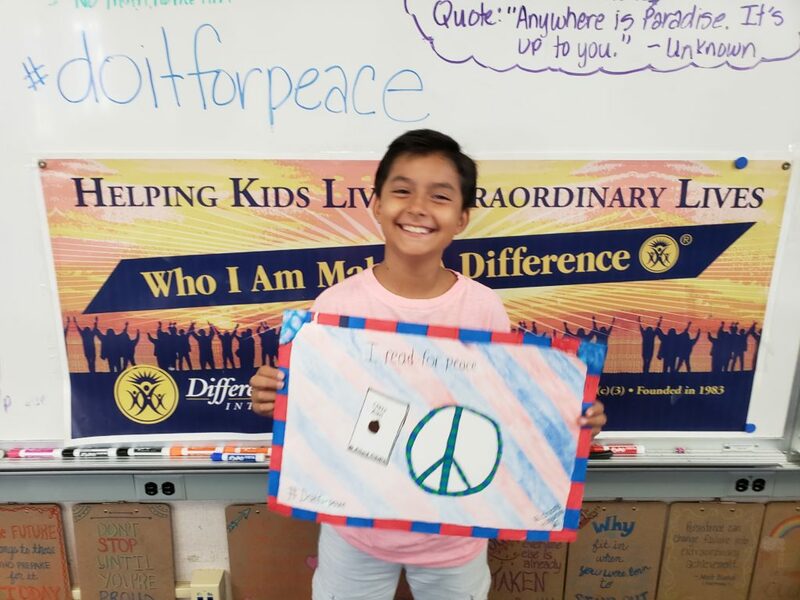 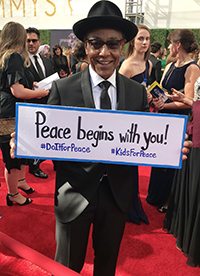 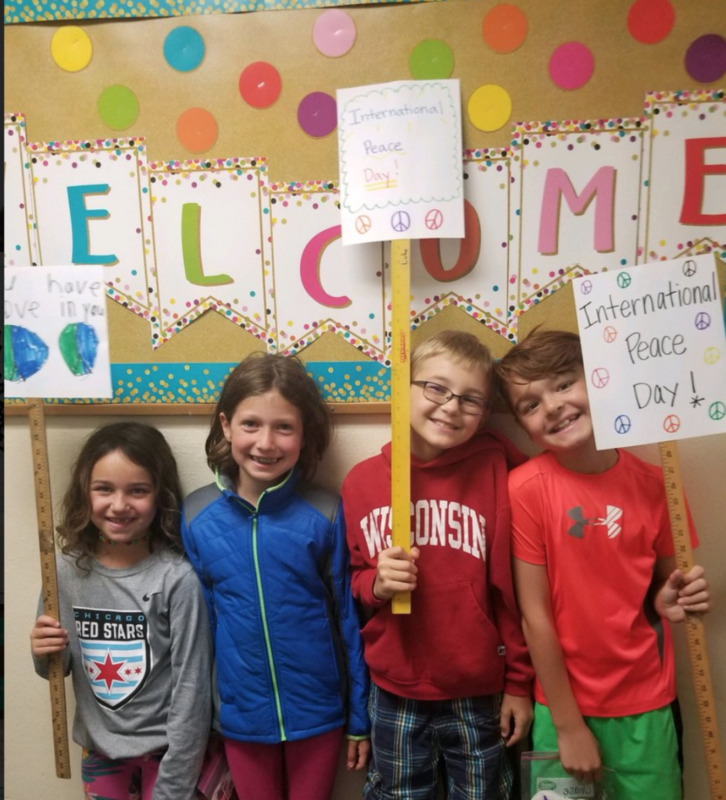 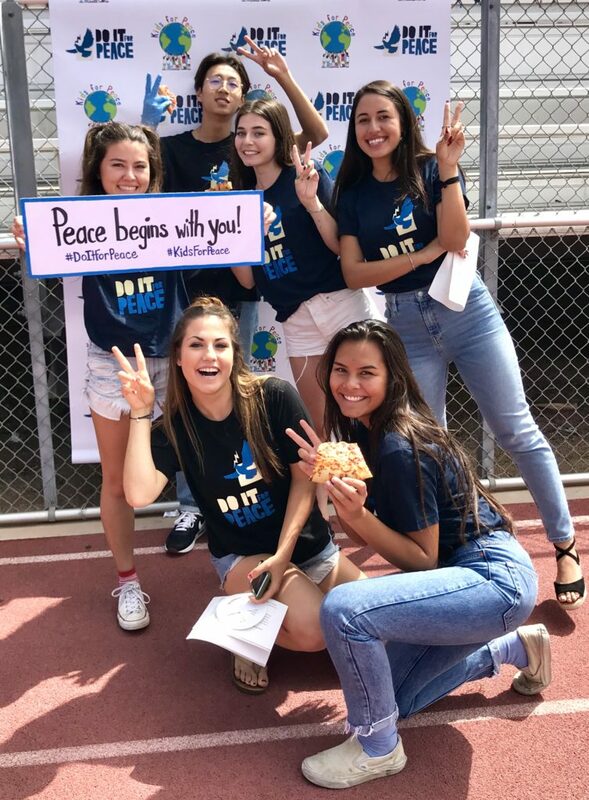 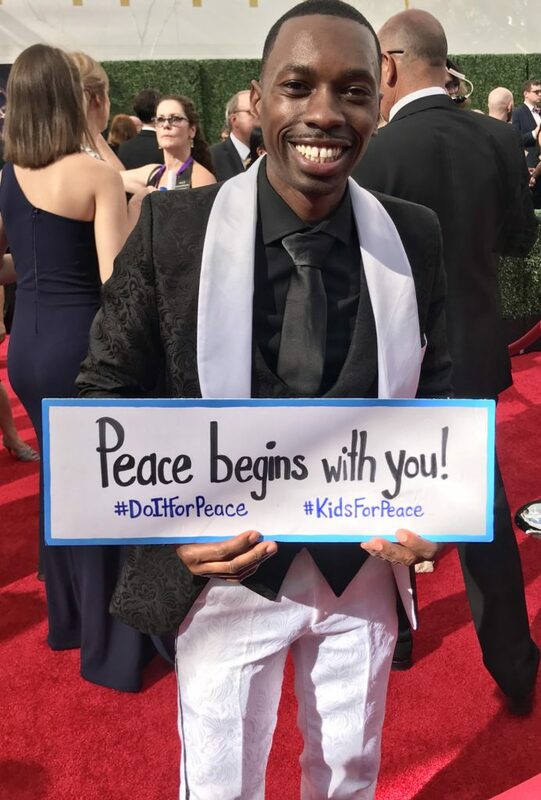 #DoItForPeace from Kids for Peace on Vimeo. 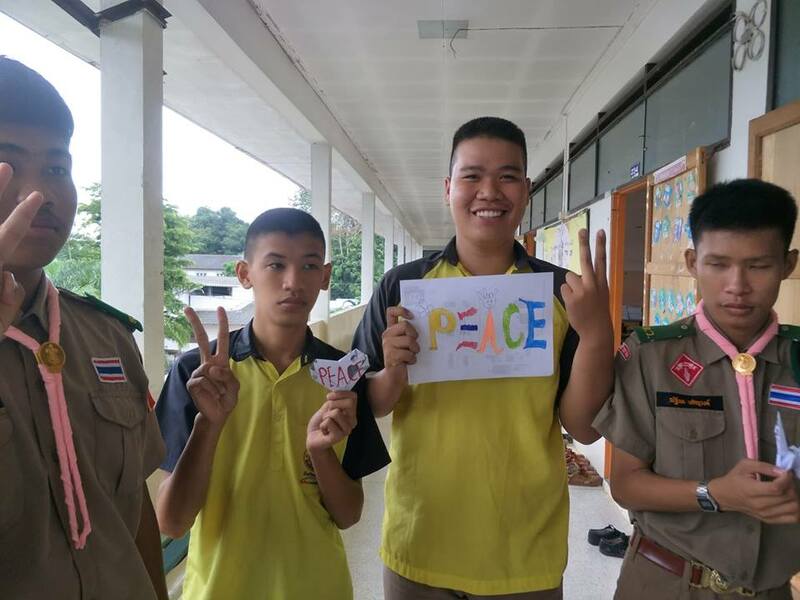 Peace isn't only a dream. 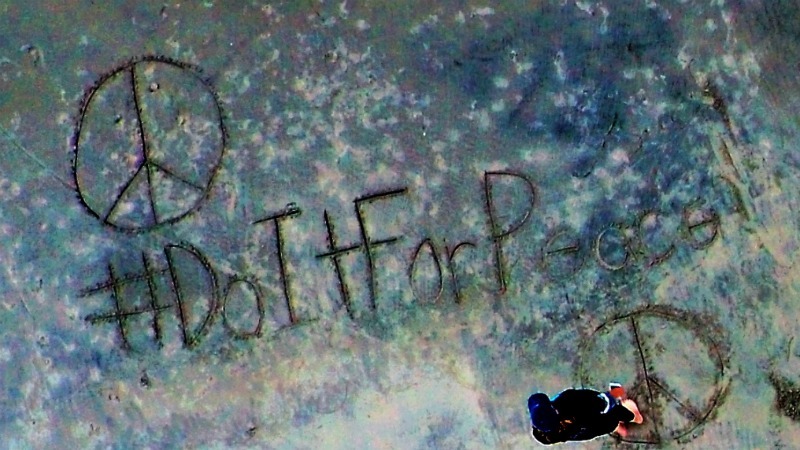 We can make it happen! 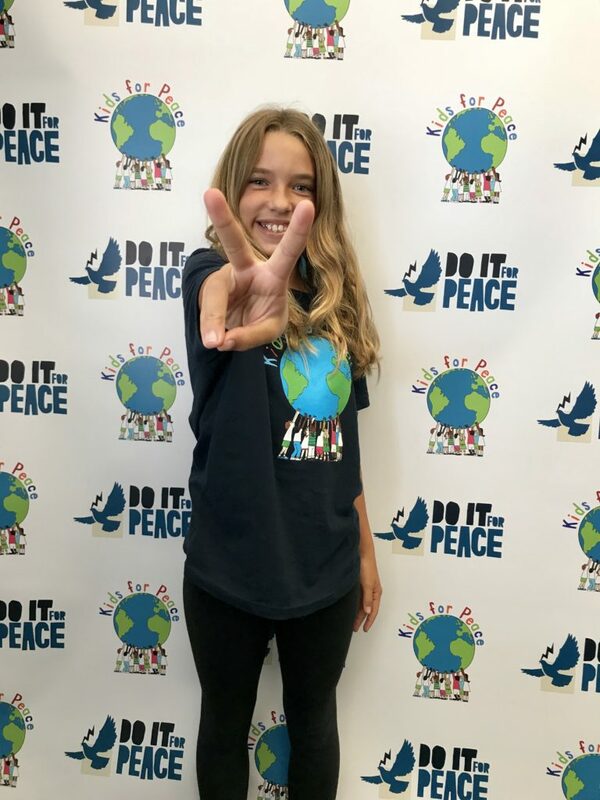 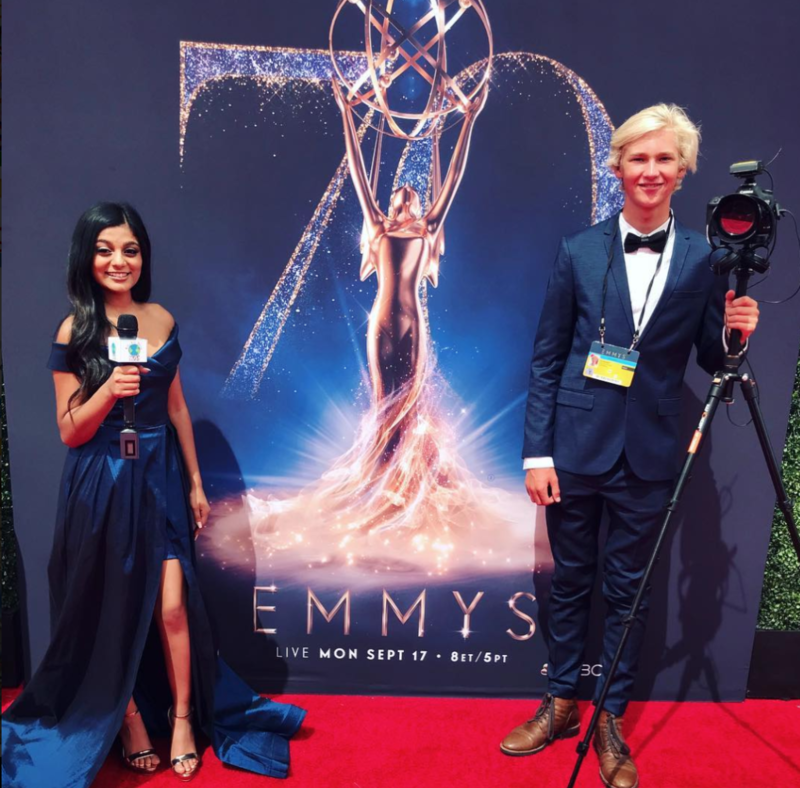 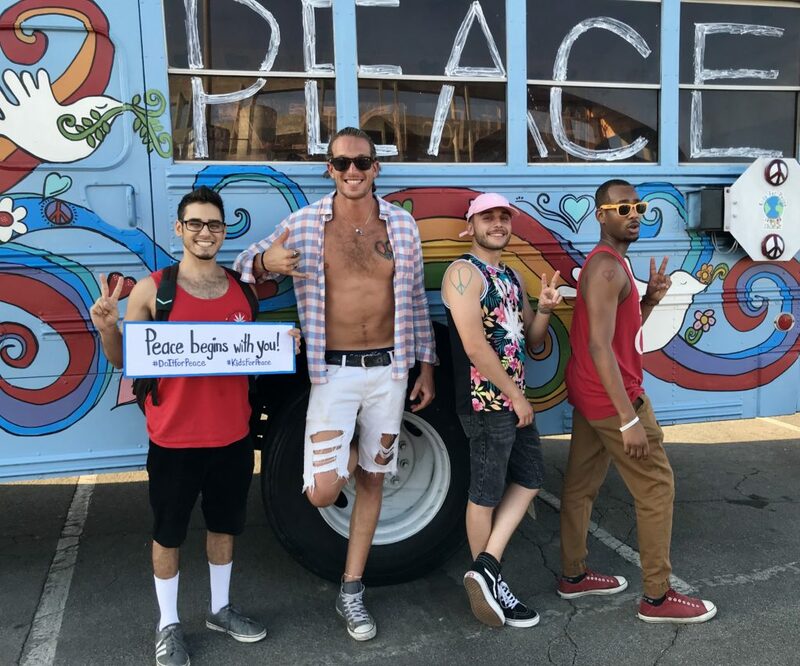 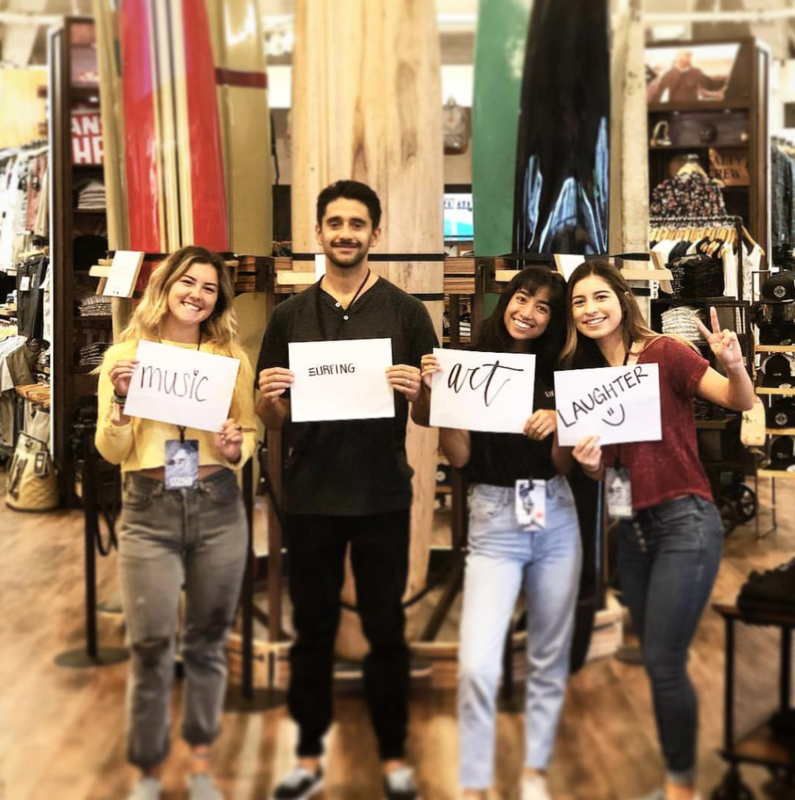 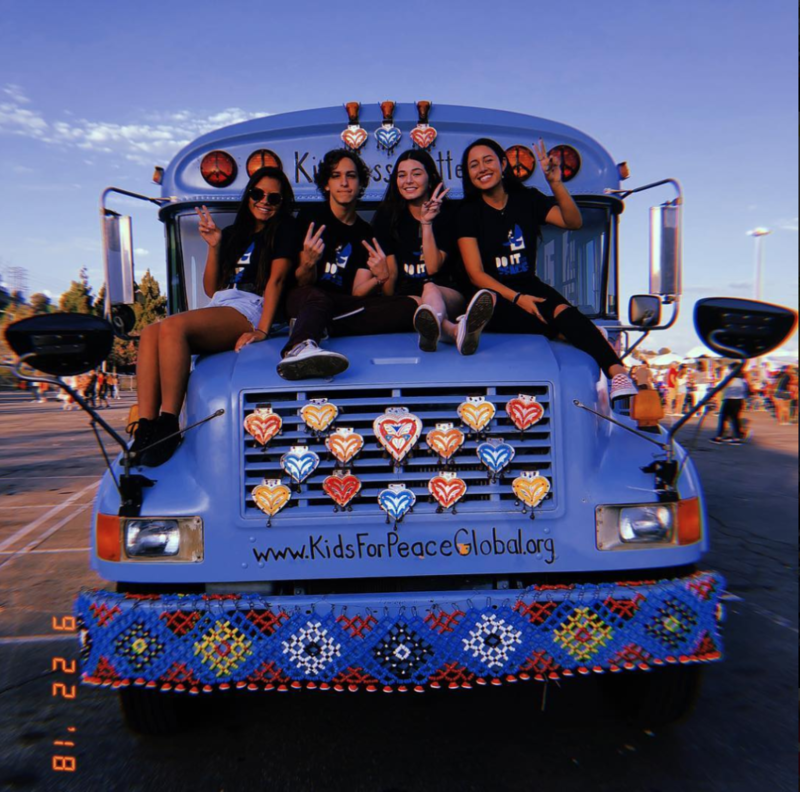 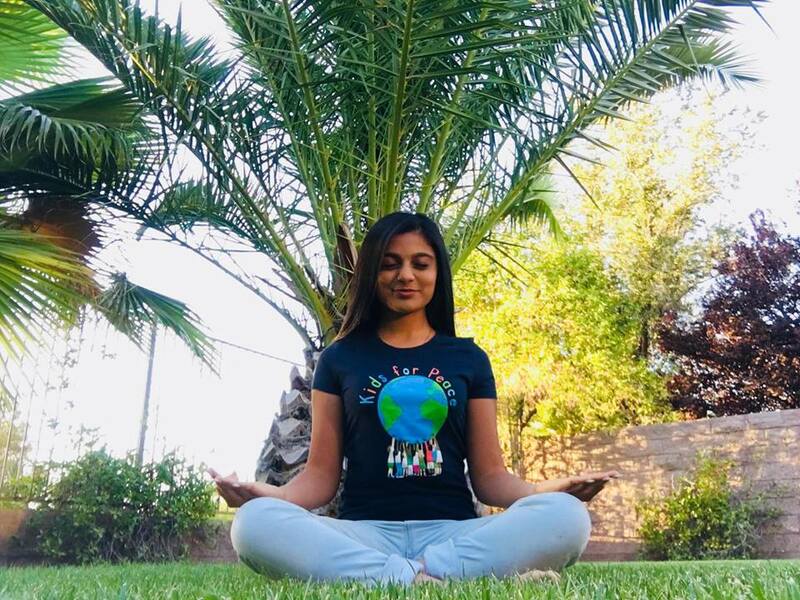 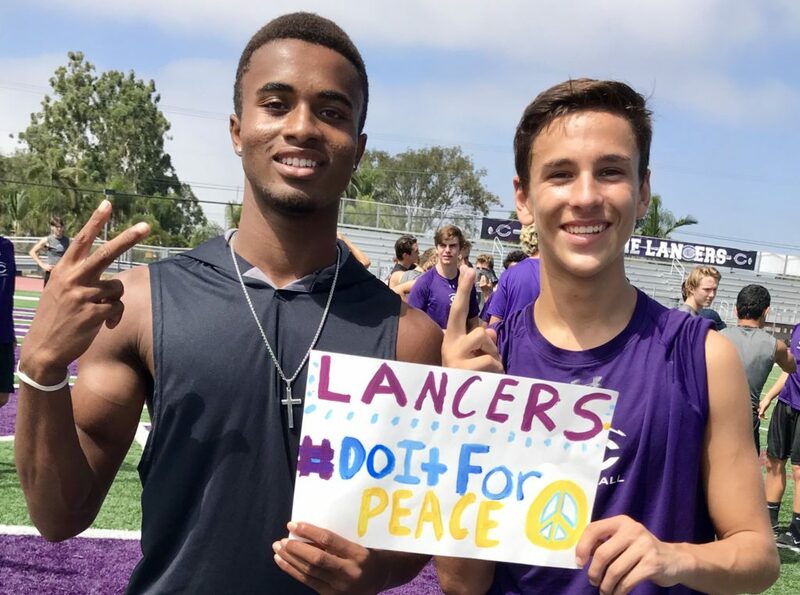 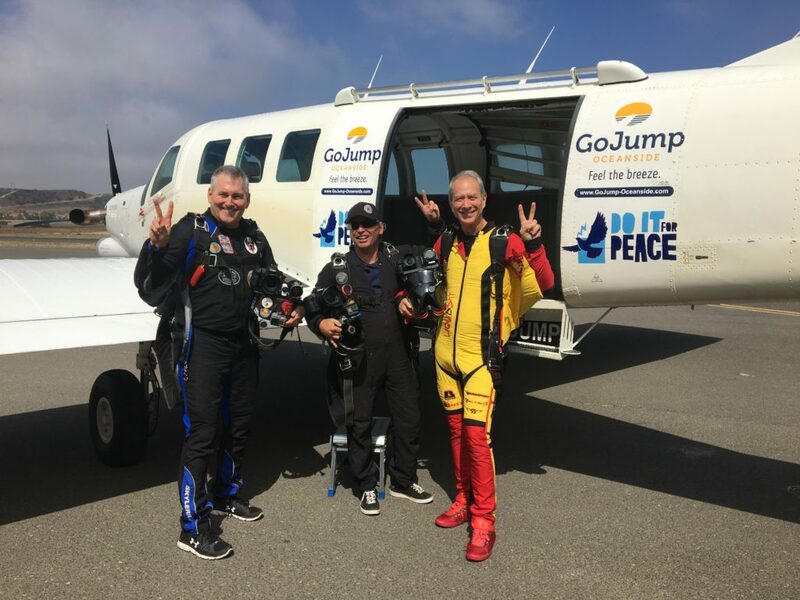 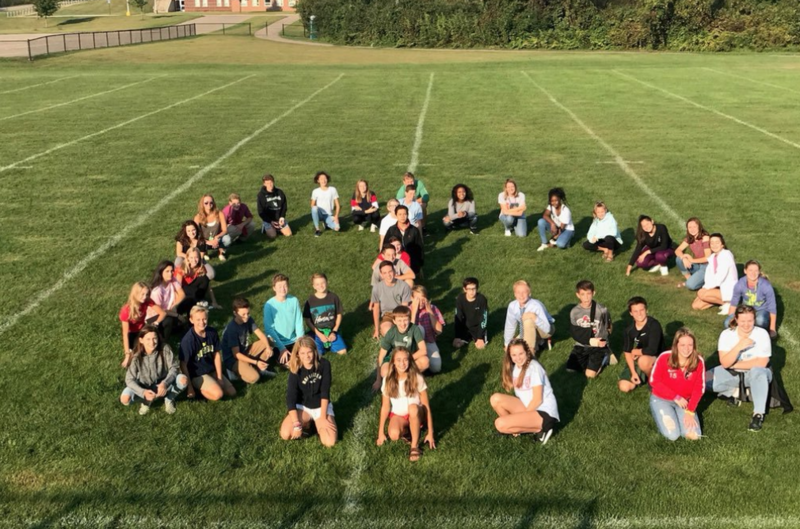 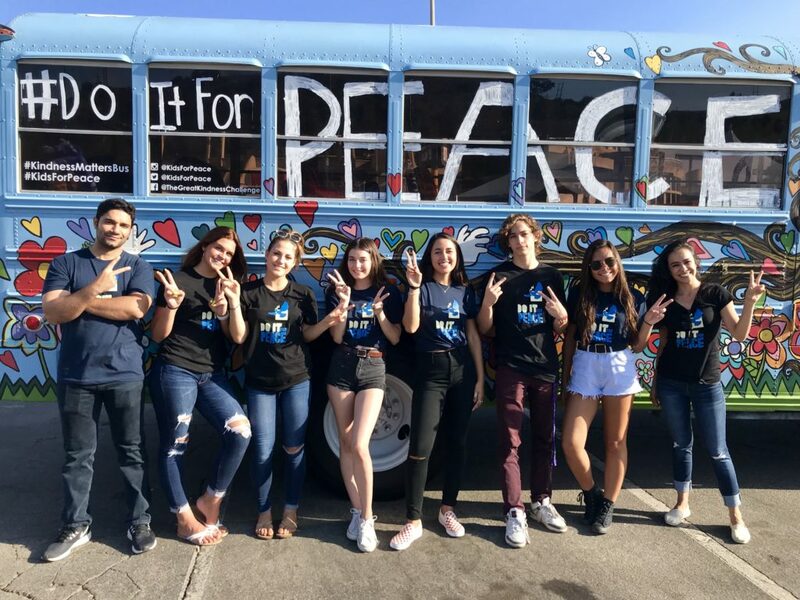 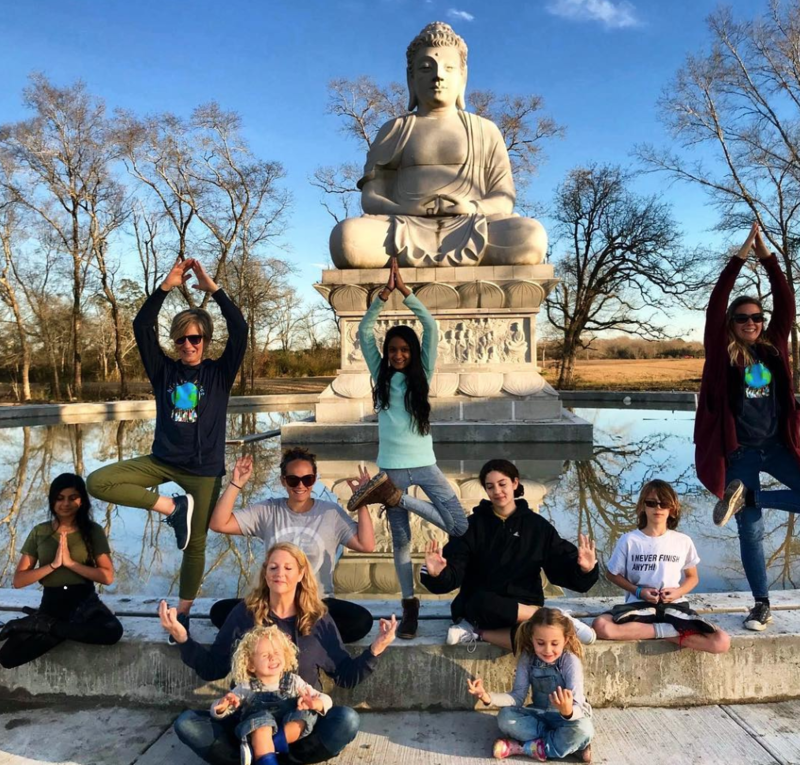 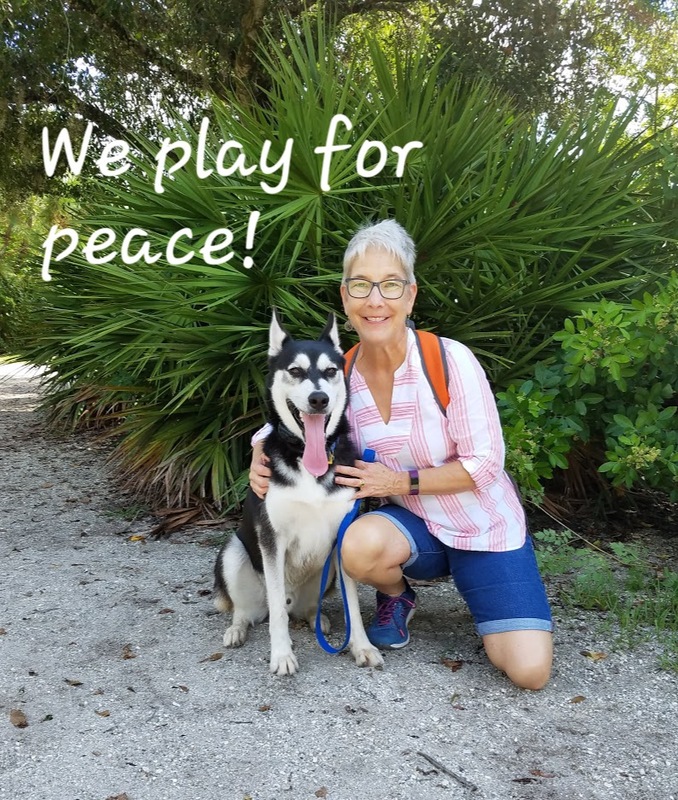 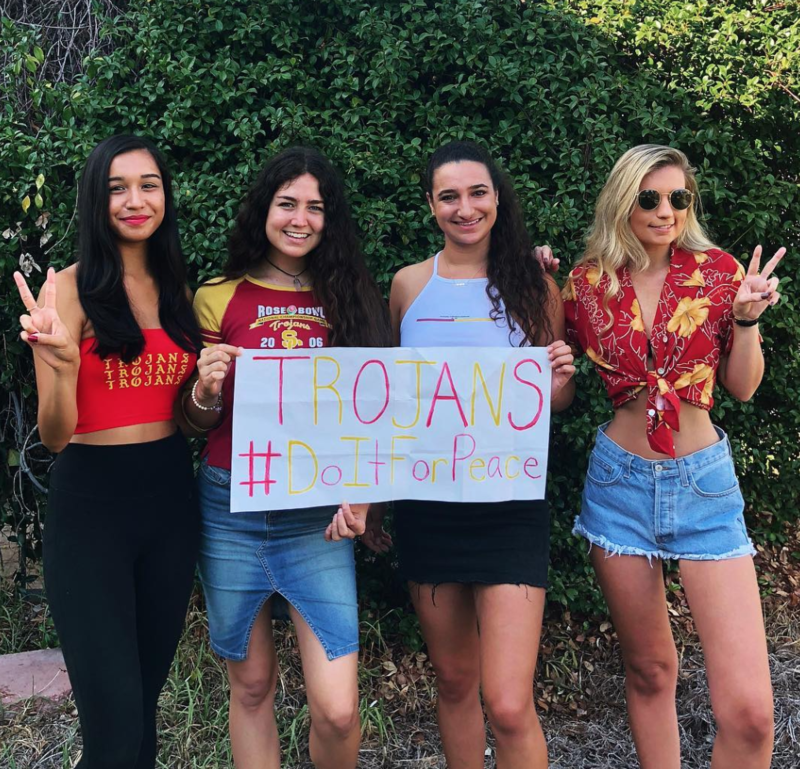 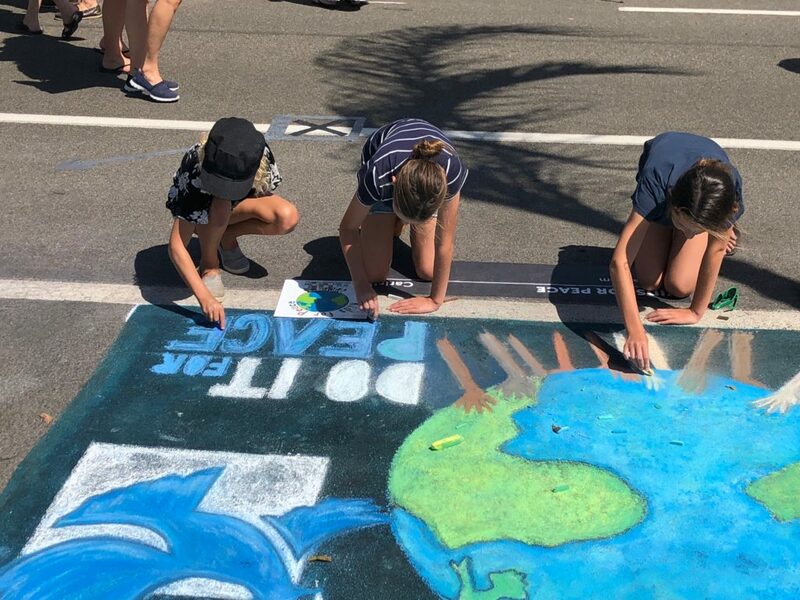 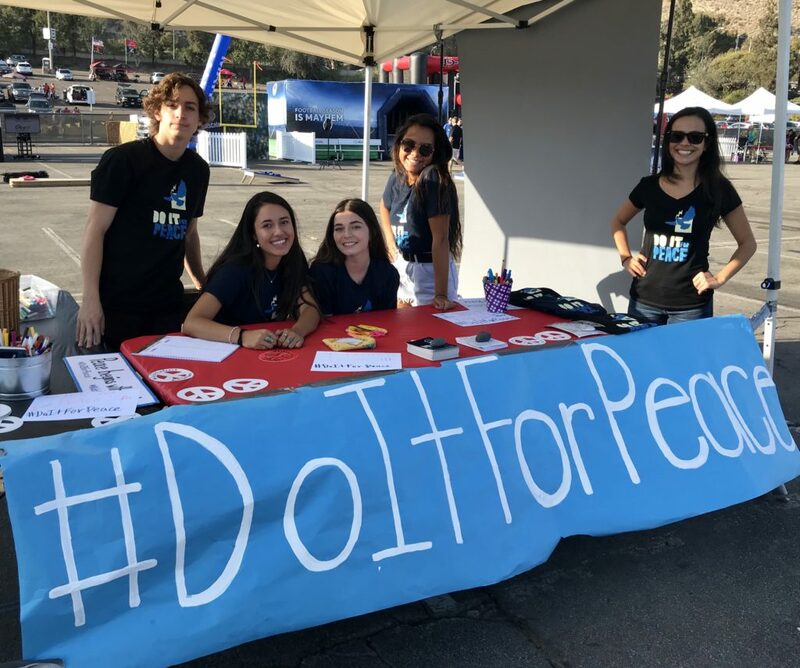 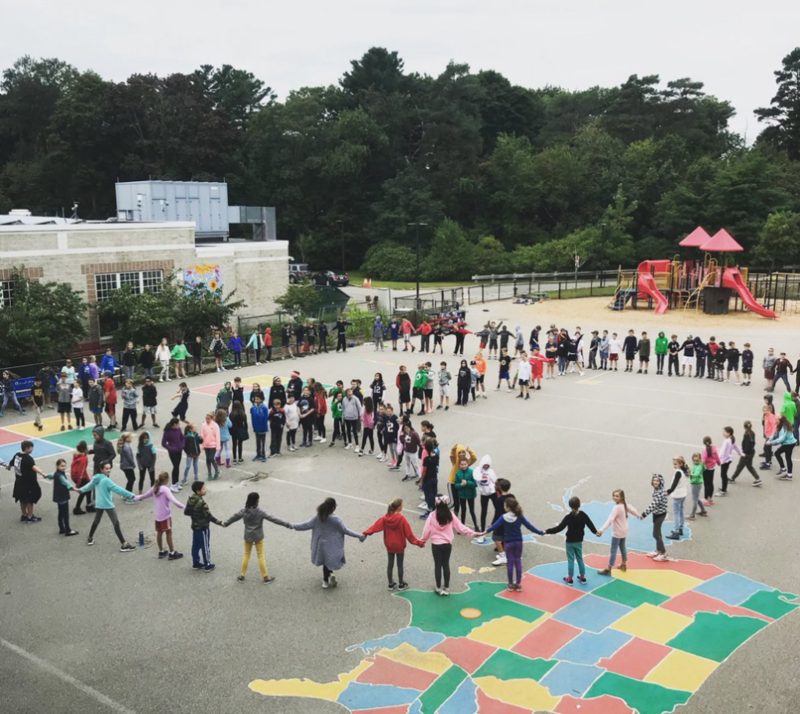 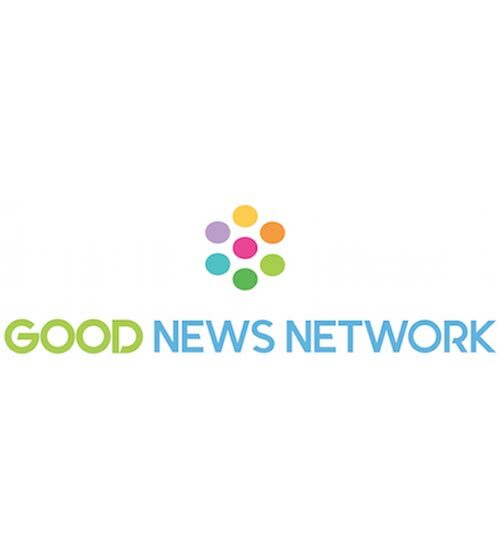 On September 21, 2018 a group of 1,000 ignitors will launch the experiment by doing one act of peace, sharing it on social media, and inviting 5 friends to do the same. 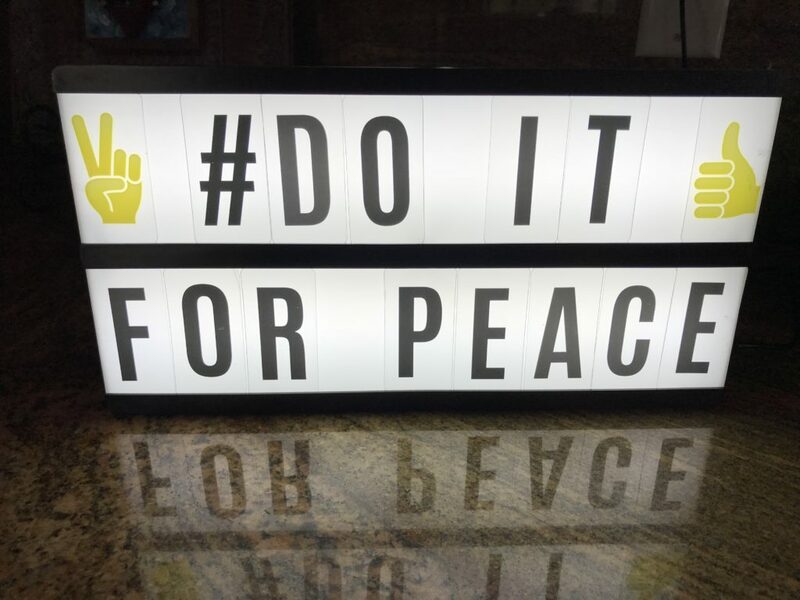 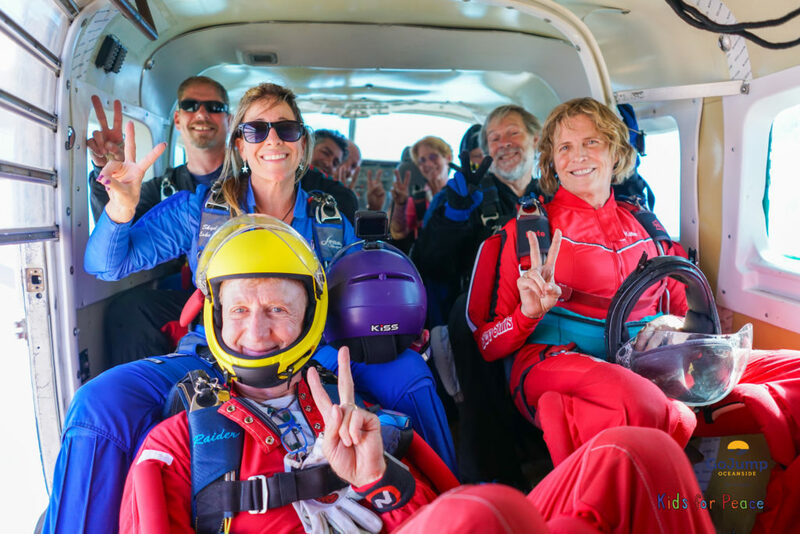 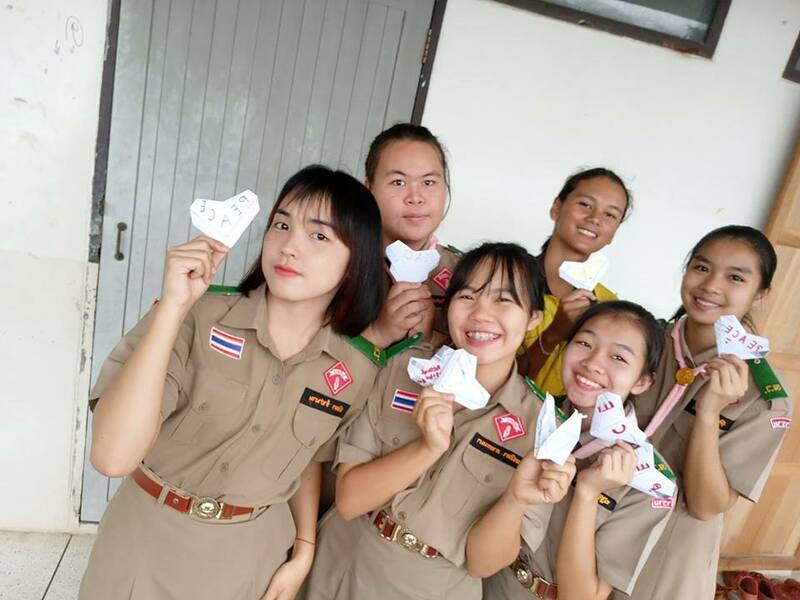 As each participant invites 5 new friends to join the experiment, #DoItForPeace will go viral, and within 10 days we will reach a critical mass of 1 billion people. 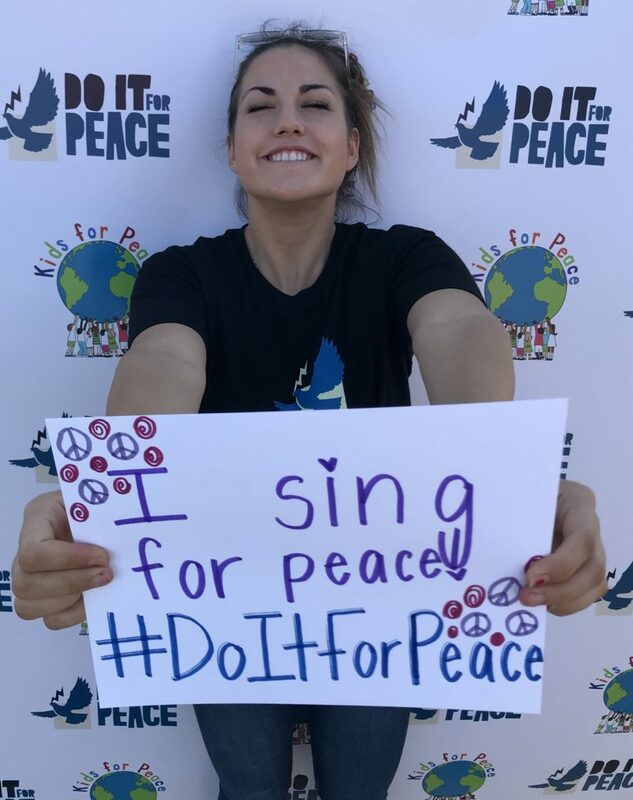 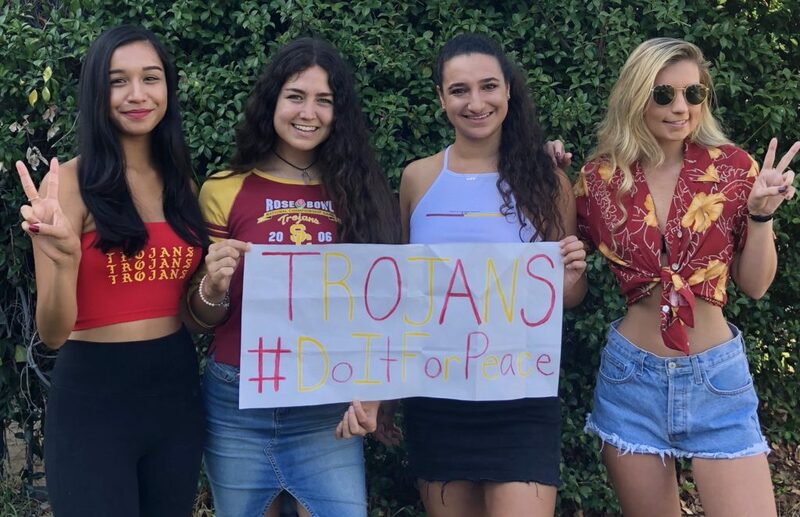 When 1 billion people – over 10% of our world’s population – #DoItForPeace, the world’s consciousness will shift and peace will become a reality.